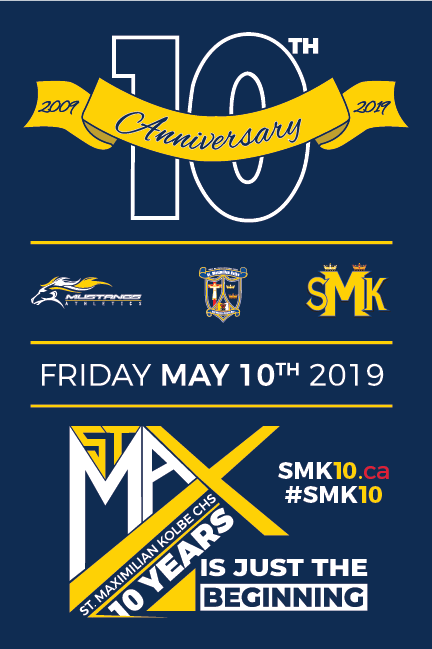 St. Maximilian Kolbe Catholic High School will celebrate its 10th anniversary on May 10, 2019. Alumni, former staff and friends of the Aurora high school are invited to attend the celebrations which will include a Mass, pep rally and rugby match during the day, as well a ticketed evening celebration featuring entertainment, refreshments and speeches by key school and community dignitaries. 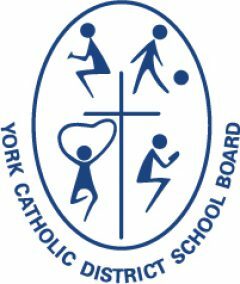 Tickets for the evening celebrations are $20 and can be purchased at the school or online at: https://smk10.ycdsb.ca/ until Friday, April 26, 2019. A schedule for all anniversary events and activities, as well as photos and additional details about the anniversary will also be available on the school’s anniversary website. 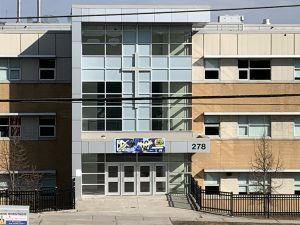 St. Maximilian Kolbe CHS first opened its doors to 541 Grade 9 and 10 students in September 2009, at its current location, 278 Wellington Street East in Aurora. For its first semester, the entire north wing of the school remained under construction. Most Grade 10 students at the time previously attended Aurora’s Cardinal Carter CHS, Newmarket’s Sacred Heart CHS, or local public high schools. Today, St. Maximilian Kolbe CHS serves 1250 students in Grades 9-12. 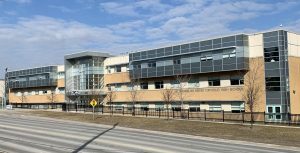 It is well-known for its ‘Mustangs’ athletic program, its Secondary French Immersion Program, and SHSM offerings in Business, Health and Wellness and Manufacturing. The Aurora school nurtures a deep connection with its namesake, St. Maximilian Kolbe, who was a Franciscan Priest and Founder of the Knights of the Immaculata. Father Kolbe lived in Poland during World War II, was arrested by the Nazis and taken to the Auschwitz concentration camp. After a prisoner from his block escaped, the Nazis ordered ten prisoners to be killed as retribution. One of the prisoners, Franciszek Gajowniczek, begged to be spared as he had a wife and child. Father Kolbe volunteered to take his place and died in the starvation chamber with nine other men. During St. Maximilian Kolbe Catholic High School’s first year of operation a student group called the Cornerstone Committee was established and members travelled to Poland and Germany to learn more deeply about their school’s patron saint and walk in his footsteps. This legacy has continued and grown over the past decade; students from St. Max as well as other York Catholic high schools now participate in a special travel experience where they visit Auschwitz to reflect on the Holocaust. Students even visit the exact cell block in the concentration camp where St. Maximilian Kolbe was detained. Previous Previous post: St.Ez Productions presents Back to the 80’s…the Totally Awesome Musical! Next Next post: STREAM Night at St. Michael the Archangel a success!